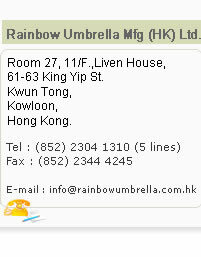 Rainbow Umbrella Mfg (HK) Ltd.
Rainbow Umbrella Mfg (HK) Ltd. Is a well-established umbrella manufacturer since 1986. 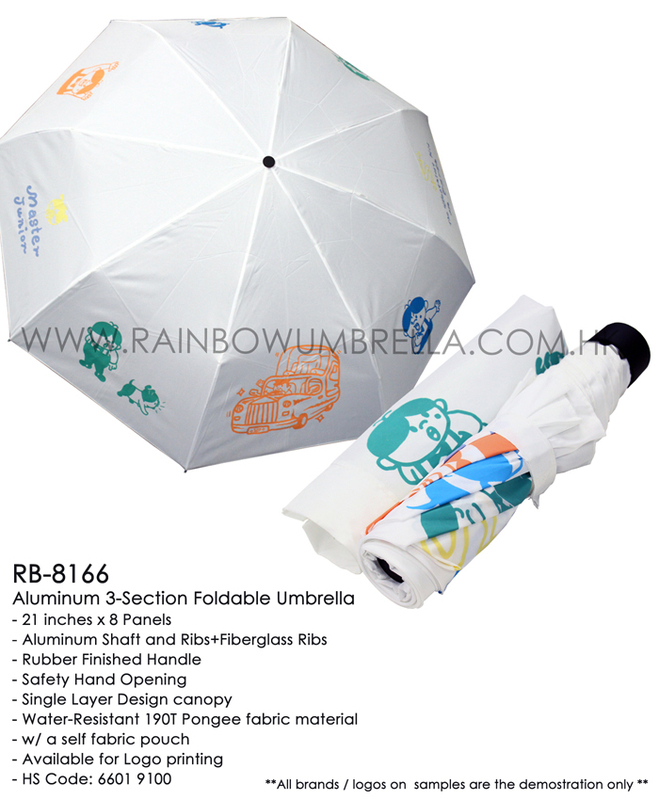 Our products are well known with good quality and a wide range selection from basic needs to promotional or advertising purpose. 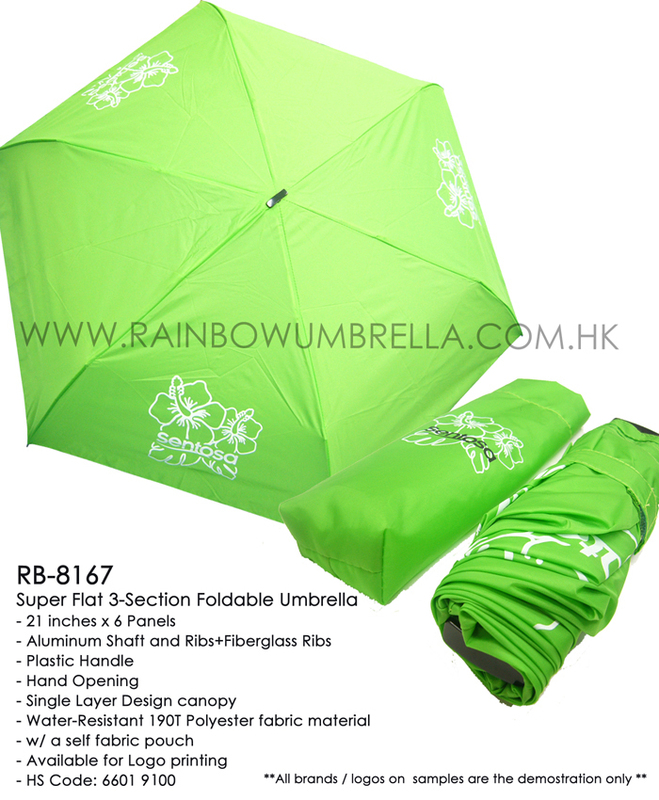 We have our own factories which located in Shenzhen and Xiamen. 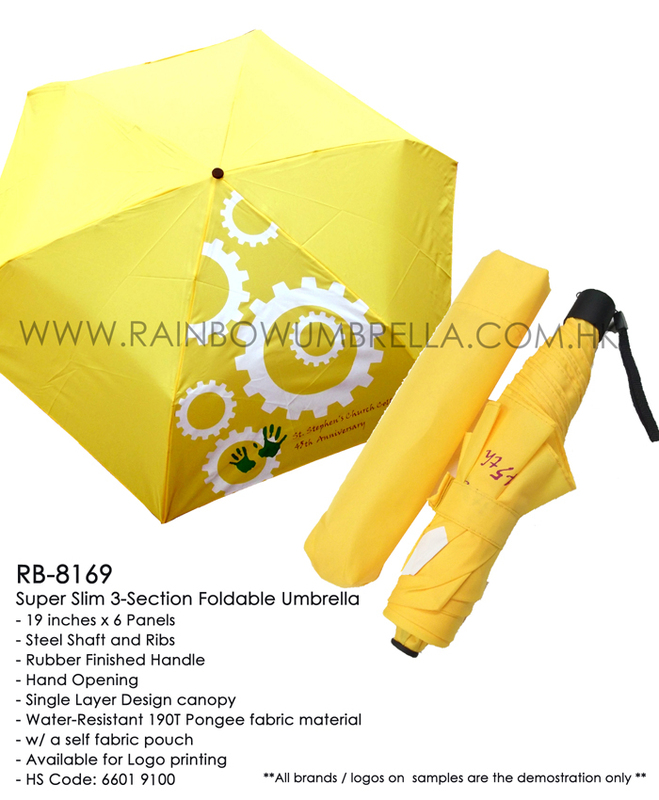 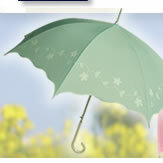 Our products not only end-products (umbrellas), but also umbrella parts, e.g. 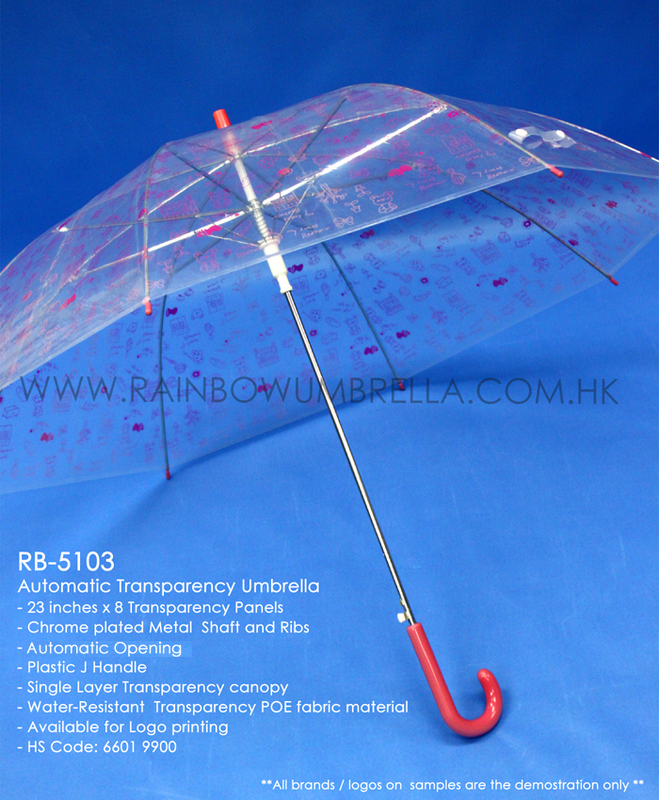 umbrella frames and frames plating, thus, we ensures a lower price than other competitors.